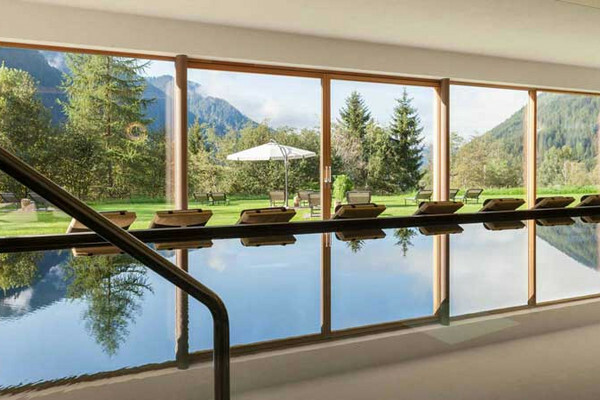 Our nature hotel in South Tyrol is the La Casies Mountain Living Hotel in Casies/Gsies. 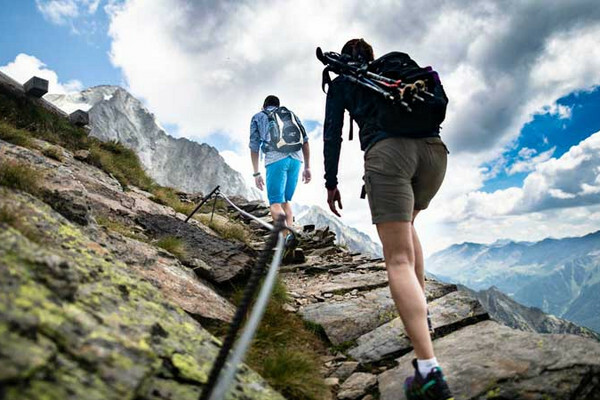 Our nature concept is characterised by a sustainable alpine lifestyle in harmony with nature. Our new rooms and suites are furnished with natural materials, which preferably come from the region, and top-quality tasty Grander water flows through our water pipes. Our La Casies nature hotel is a tranquil haven for our guests where they immediately feel comfortable and at home. The bright, spaciously proportioned rooms, swimming pool and spa area also contribute to your wellbeing. In both the summer and winter, the nature around our nature hotel has numerous possible activities on offer in the hearty mountain air. The culinary delicacies that we serve in the evening reflect the nature concept at Hotel La Casies and are largely made from regional, seasonal products. Enjoy a relaxing holiday at our nature hotel and let us, the Steger family totally spoil you! A holiday in harmony with nature – natural dream holidays come true at the La Casies nature hotel. 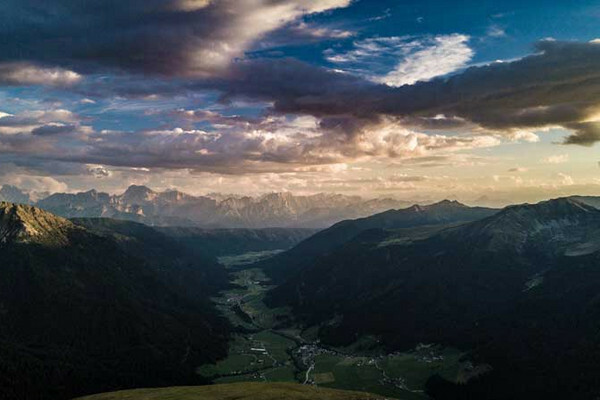 Relax with a view over the Dolomites and be indulged. 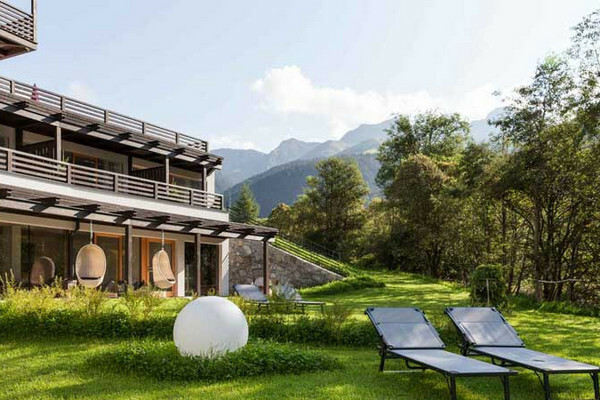 Browse through our holiday packages and price lists and treat yourself and your loved ones to a natural holiday at the La Casies nature hotel in Valle di Casies/Gsieser Tal in South Tyrol. The La Casies nature hotel is situated in the untouched natural countryside of the Valle di Casies/Gsieser Tal valley. It is the ideal starting point for numerous possible activities all year round. 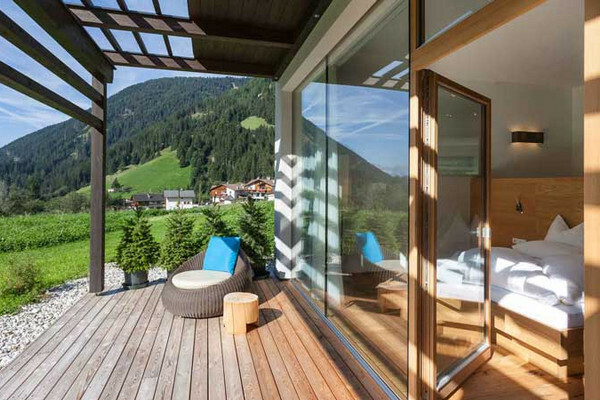 Actively experience nature on your holiday at the nature hotel, breathe in the fresh mountain air and enjoy the unique feeling of freedom in the South Tyrolean mountains. Relaxing naturally in the spa and pool area – that's the tranquil side of an activity holiday at the La Casies nature hotel. Enjoy the warmth, tranquillity and pleasant massages. 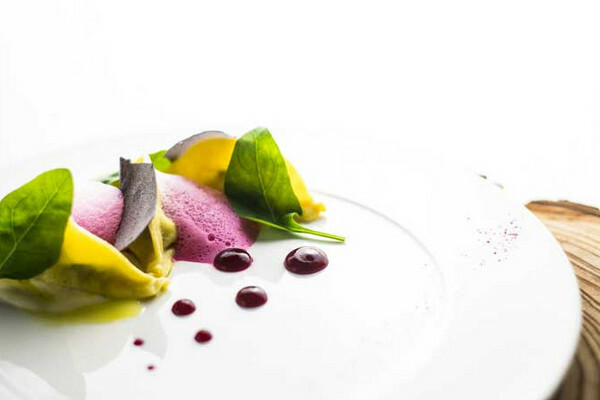 Natural culinary treats from the kitchen of the La Casies Mountain Living Hotel are the triumphant finale to every day on holiday at the nature hotel in Valle di Casies/Gsiesertal.